Today was very busy day with lots of clients and many trips. 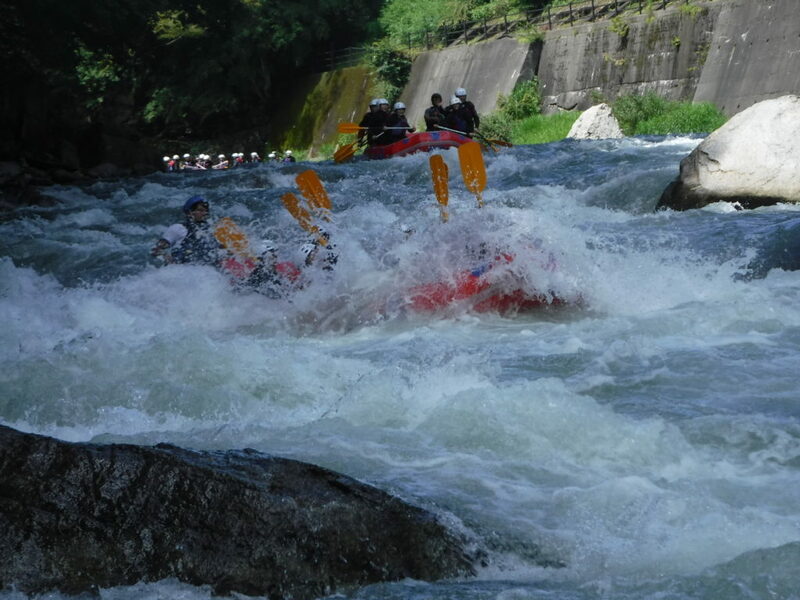 We enjoyed lots all those trips, we went all together in the river to do rafting. It was so great to know all of you and you came to rafting to your holiday. We you all had great day in the river today and you looking your date to come back again to do rafting with us. Let’s go together and have fun!! !